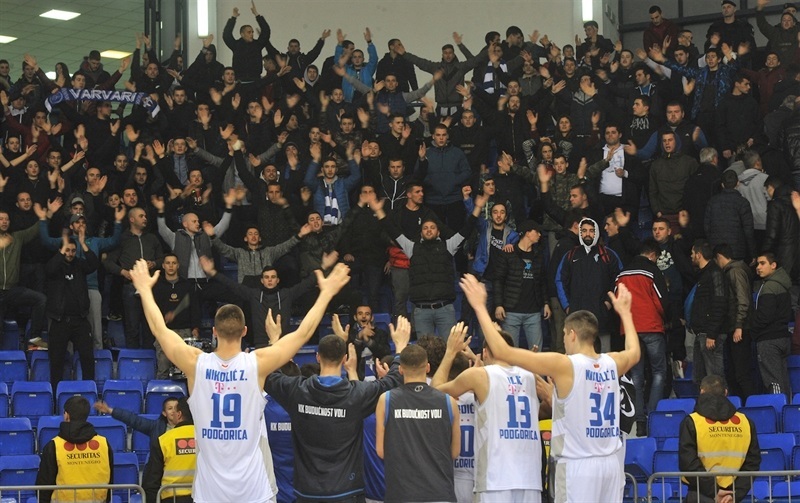 Buducnost VOLI Podgorica took over second place in Group G with a tipoff-to-buzzer 79-66 win over visiting Dolomiti Energia Trento on Wednesday. 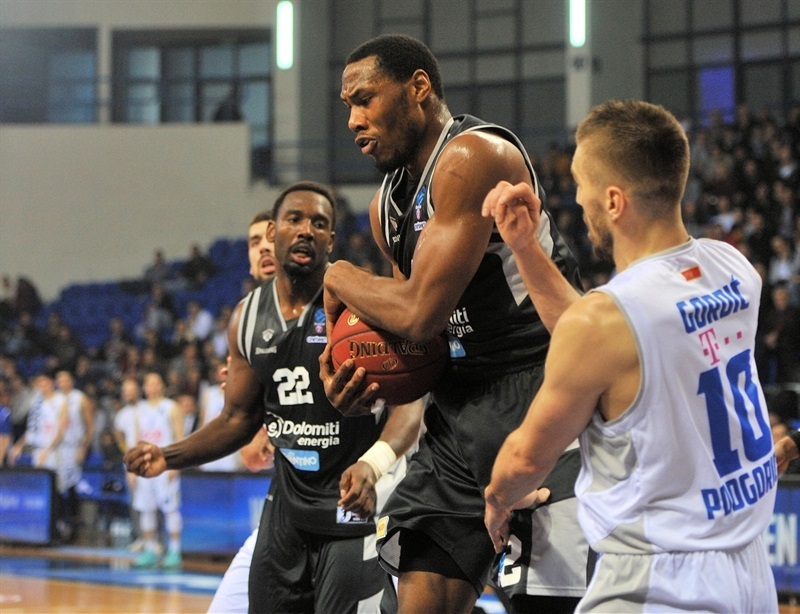 The victory raised Buducnost to 2-1 and dropped Trento to 1-2, both behind undefeated leader Lokomotiv Kuban Krasnodar. 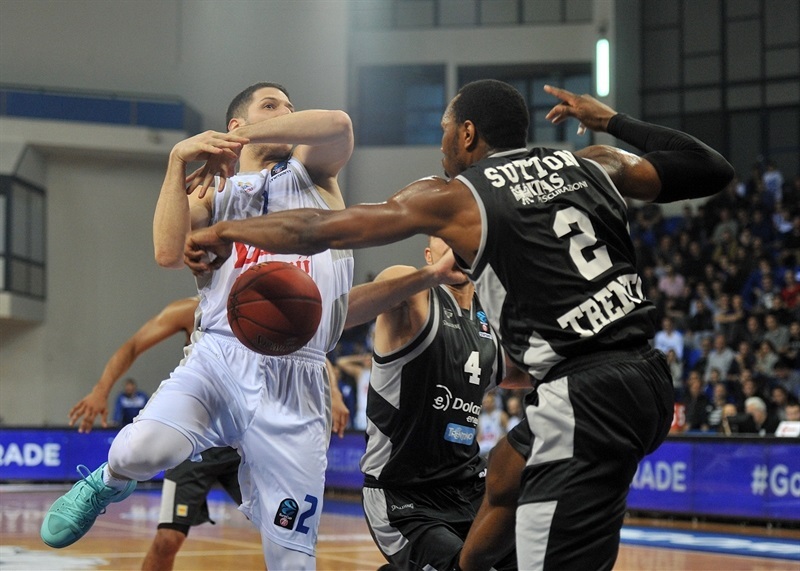 Buducnost blasted off to a 31-14 lead that was even higher, 49-31, at the half. Trento surged within 56-51 with a great start to the third quarter, but Buducnost steadied itself to prevail by double digits. Kyle Gibson led the winners with 17 points. 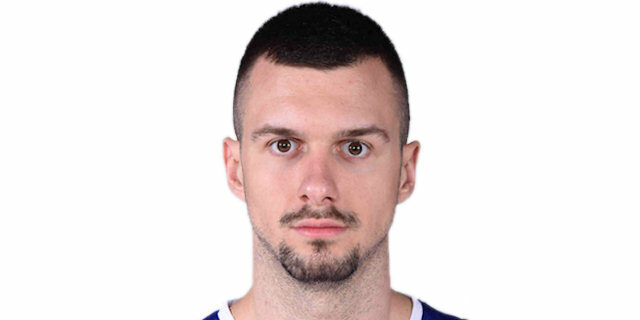 Nikola Ivanovic added 16 while Nemanja Gordic scored 13. 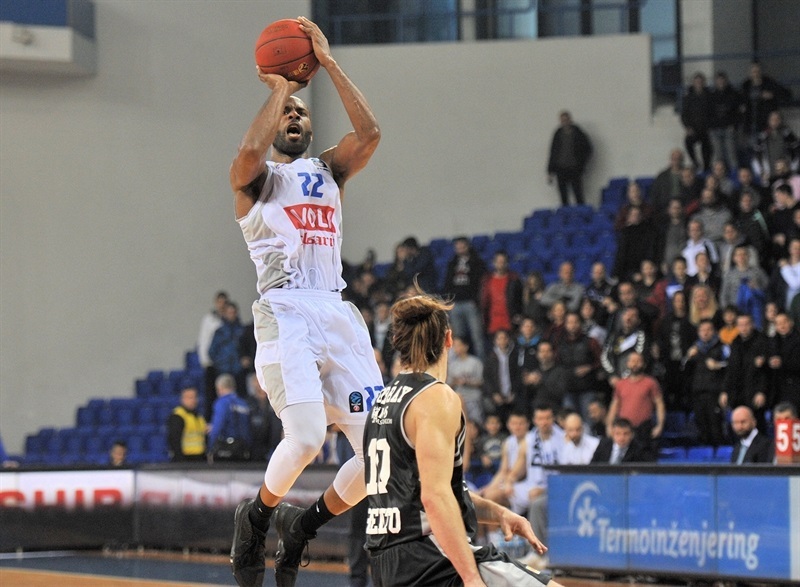 For Trento, Dominique Sutton was everywhere with 26 points and 8 rebounds, but only Dustin Hogue joined him in double figures with 11. Gordic and Gibson drilled triples as Buducnost scooted out to a quick 8-2 advantage. Suad Sehovic soon joined them with a pair of deep shots of his own as the lead reached 16-7. 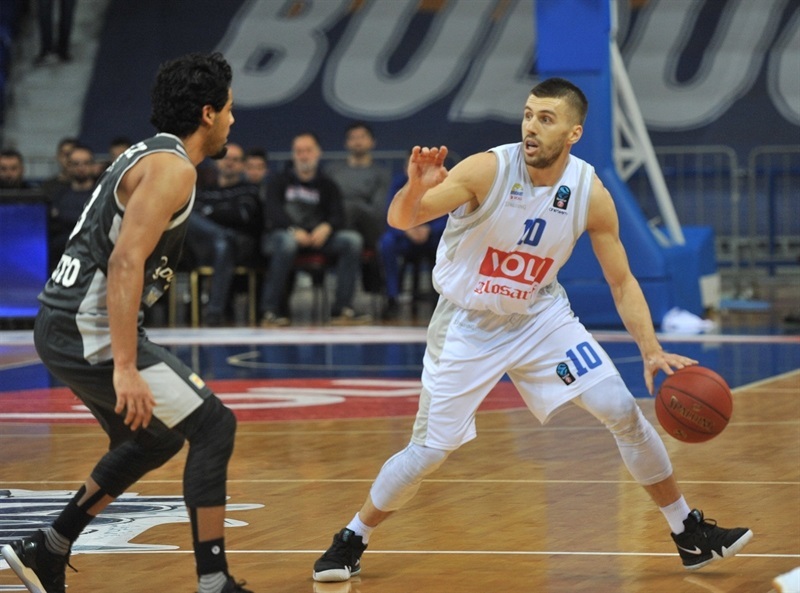 Sutton's 5 points in a row seemed to steady Trento, but Buducnost kept rolling up the points until Gibson't next triple, a two-pointer by Filip Barovic and a buzzer-beating layup by Aleksa Ilic had the hosts roaring at 31-14. 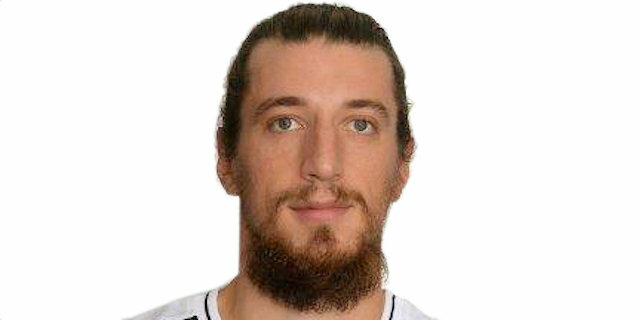 Diego Flaccadori tried to boost Trento with 5 early points in the second quarter but Danilo Nikolic's long-range bomb let Buducnost double the visitors at 38-19. Hogue emerged with 5 much-needed points for Trento, but Ivanovic and Gordic soon hit from the arc to make it 47-29. Gibson and Sutton exchanged free throws before Buducnost went to the lockers well in charge, 49-31. Sutton came out smokin' for Trento with a four-point play among 6 consecutive points, and when Shavon Shields added a basket, the visitors were within 51-39. Hogue kept reaching the foul line while Sutton, Shields and Jorgue Gutierrez made layups. Hogue joined them with a two-pointer and suddenly Trento was within 56-51. Gibson stop the bleeding for Buducnost and Kyle Landry made 3 free throws to reestablish a double-digit lead, 61-51. Landry added a hook shot before Nikolic stepped back for a triple to close the third quarter at 66-51. Gutierrez and Sutton filled a 0-8 run to lower the difference to single digits, 68-59, early in the fourth quarter. 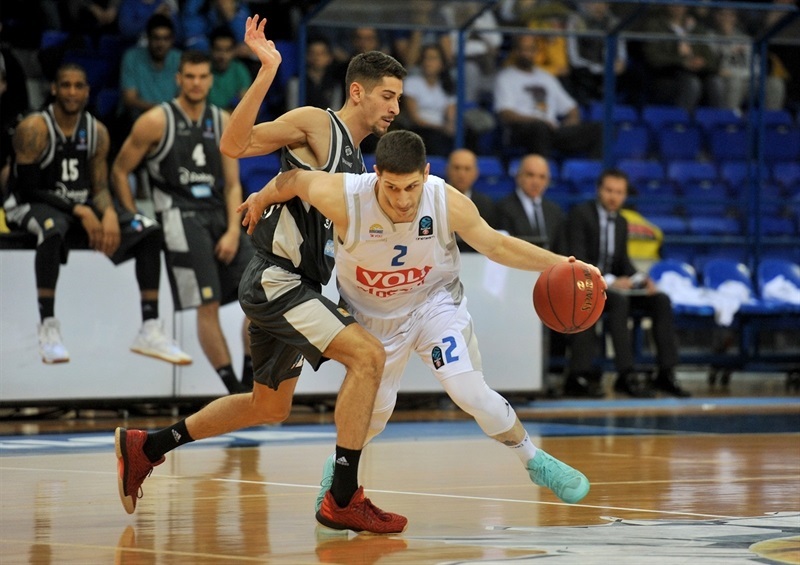 The scoring stalled for both sides, however, with Trento getting only 4 points from Toto Forray over the next 5 minutes, by which time Ivanovic's free throws had Buducnost up 77-62 going into the final one with both a victory and big margin in hand. "You always need to have focus against Trento, so it's a really important game for us. I really don't like the situation with injuries we have, with Popovic and Barovic. With all our problems with injuries, we decided to get new player. Doellman is coming here tomorrow. 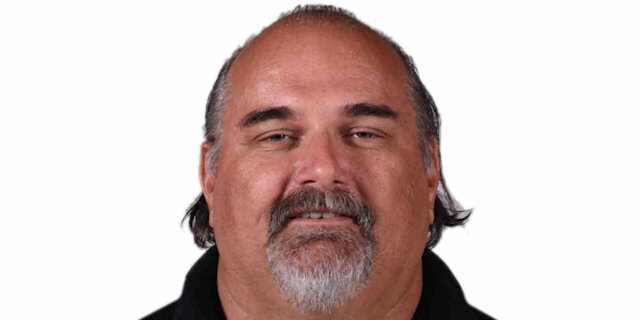 We are not in a situation that we can rest any of our players, so the situation is really difficult." "How we started the game, in the first 10 minutes, was bad. Rebounds, energy, speed: in all segments our opponent was better. In second half we were better, both on defense and offense, which is very important for us. That gives us hope for the second game. We didn't have good rhythm; it's not just bad shooting for three points, but bad movement of the ball. Next week we will be prepared better, with important lessons from this game." "From the very start it was tough game, because our opponent has a specific style of play. I am sorry that we didn't win with a bigger difference. We are sure that next week we will have very hard game in Trento. With a lot of fouls in the early part of the game, we had to adjust our style of play." "It was a hard game for us, with a really bad start. 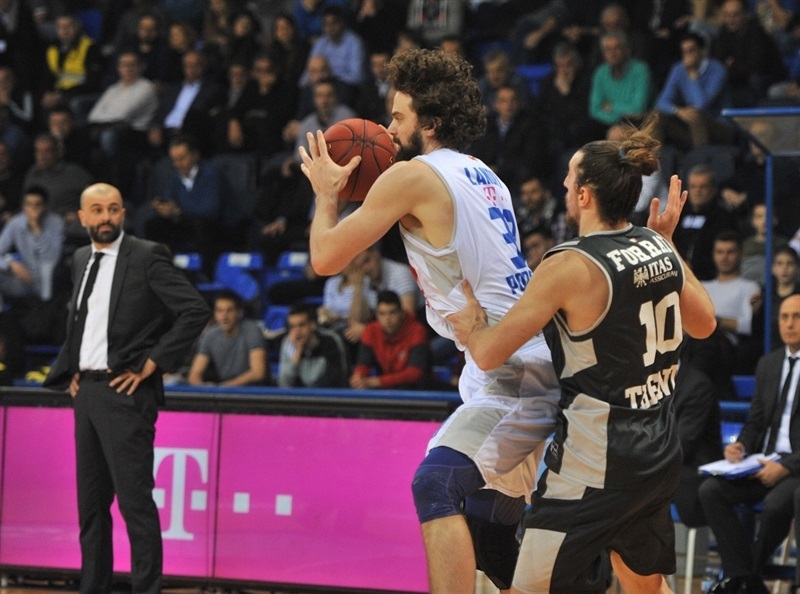 In the third quarter we played better, but Buducnost deserved this victory. We cannot afford next week to start the game so bad. On our home court, we are going to try to win with a bigger points difference than we lost in this match."